The GF306 is capable of detecting not only SF6, but several other gases including Anhydrous Ammonia (NH3), and Ethylene (C2H4). This camera accurately measures temperatures up to 500°C and can be integrated into a facility’s predictive maintenance program for benefits beyond leak detection. This optical gas imaging camera is an accepted leak detection technique for the US Environmental Protection Agency in the Greenhouse Gas Reporting Rule. 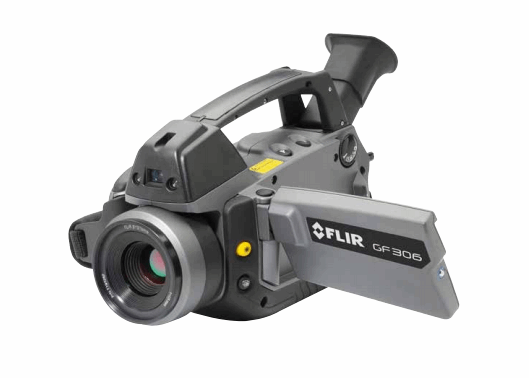 For more information on the FLIR306 infrared camera, download the datasheet.